the voice input and the carrier input are the most important. articulates the sound coming from your vocal chords. opening the corresponding frequencies in the carrier section. The more frequency bands used, the better is the resulting effect. 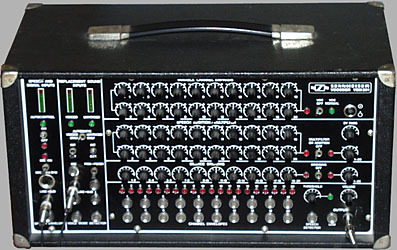 other vocoders, making it one of the best vocoders ever built. the Cylon robots in Battlestar Gallactica, and some droids in Star Wars.